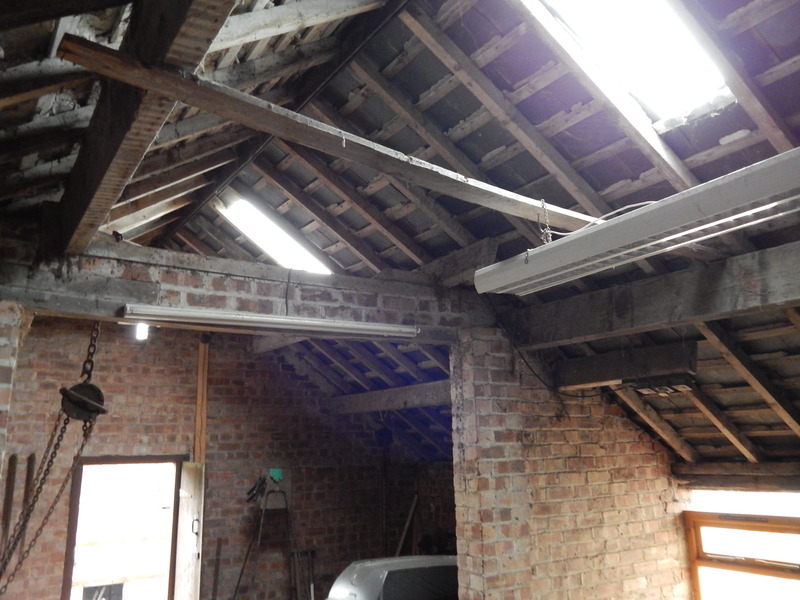 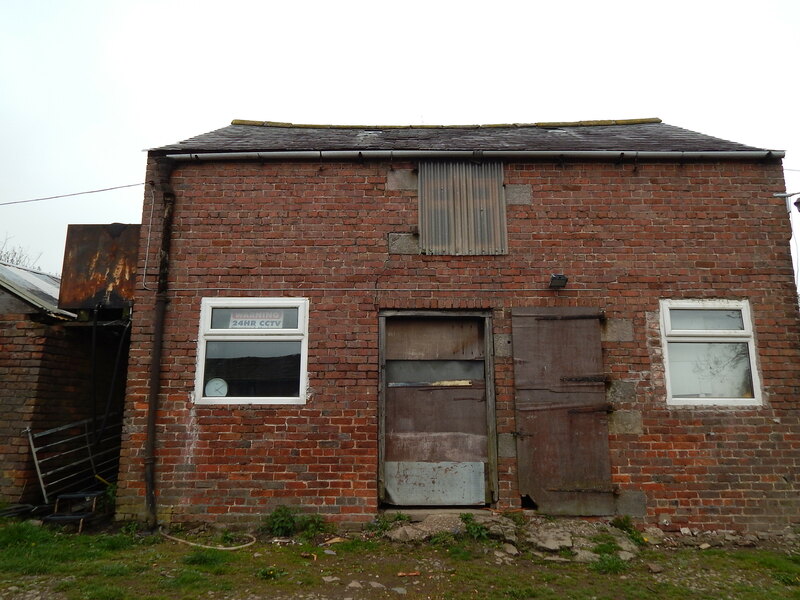 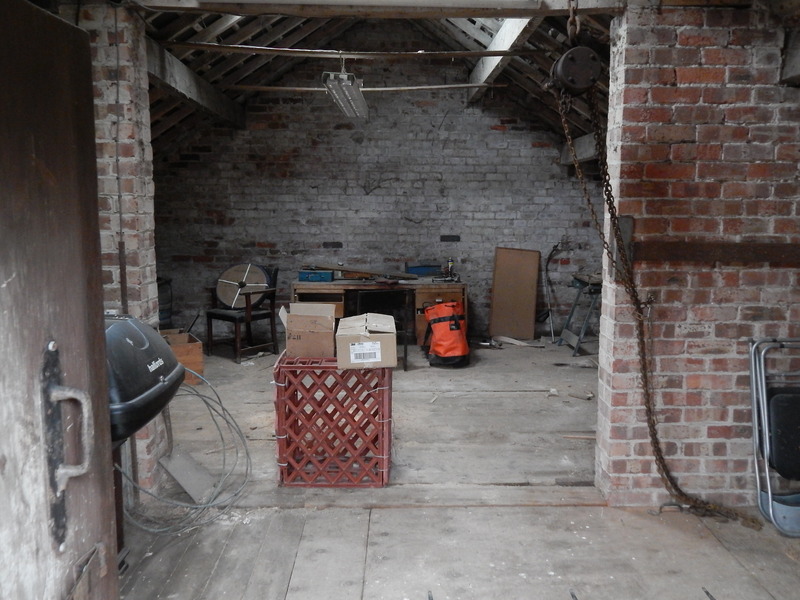 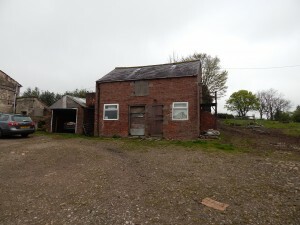 The development comprises of the refurbishment and conversion of a redundant agricultural brick faced barn into residential two bedroom living accommodation adjacent to the main farmhouse and the replacement of a detached brick built garage with an annexe double garage. 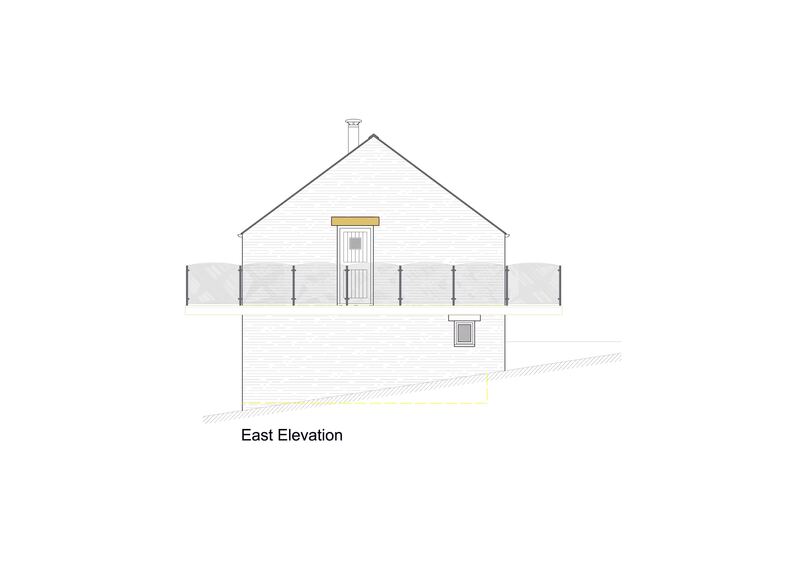 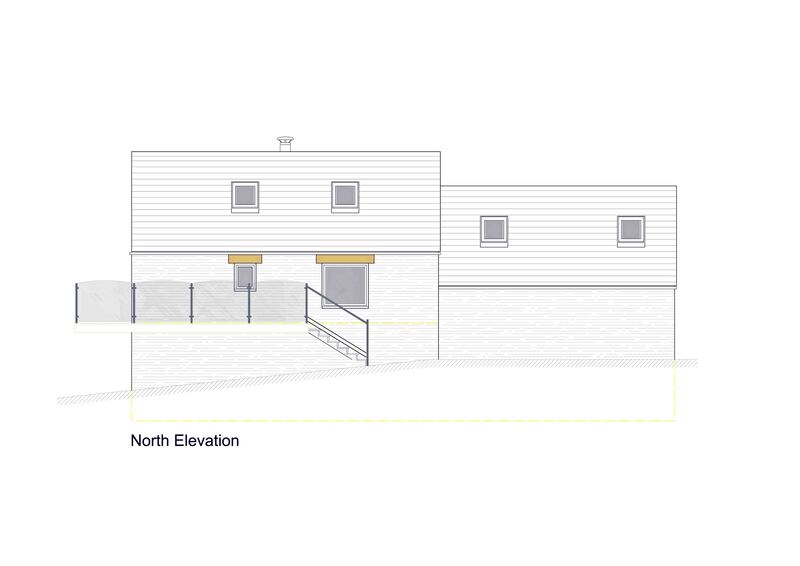 The proposal is to improve the external appearance of the building by placing the insulation externally and cladding the external walls with a new brickwork façade to the existing structure. 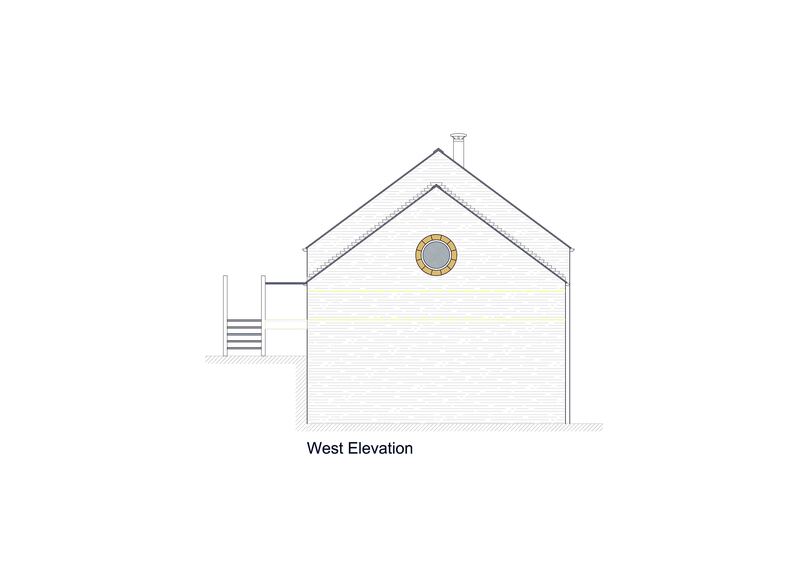 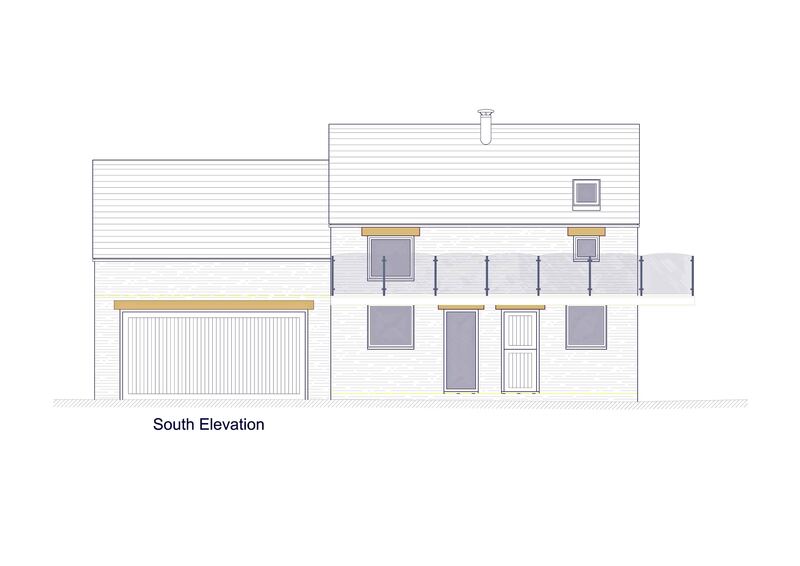 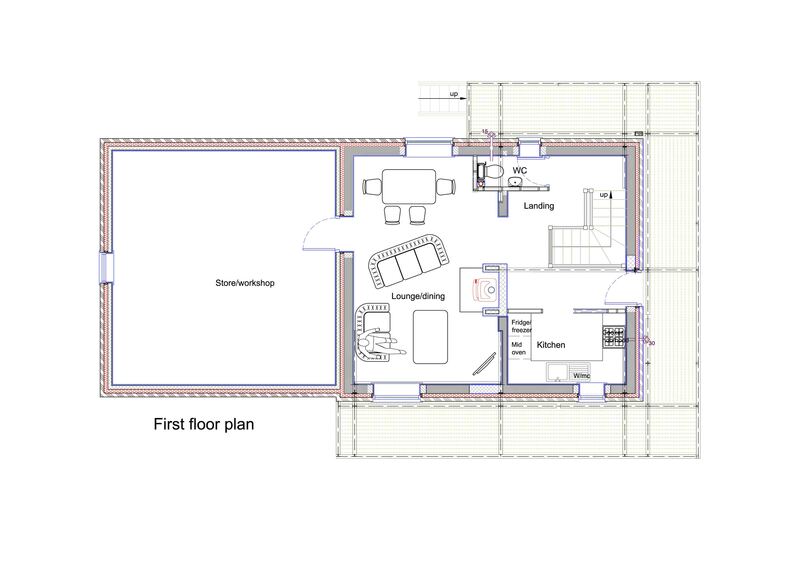 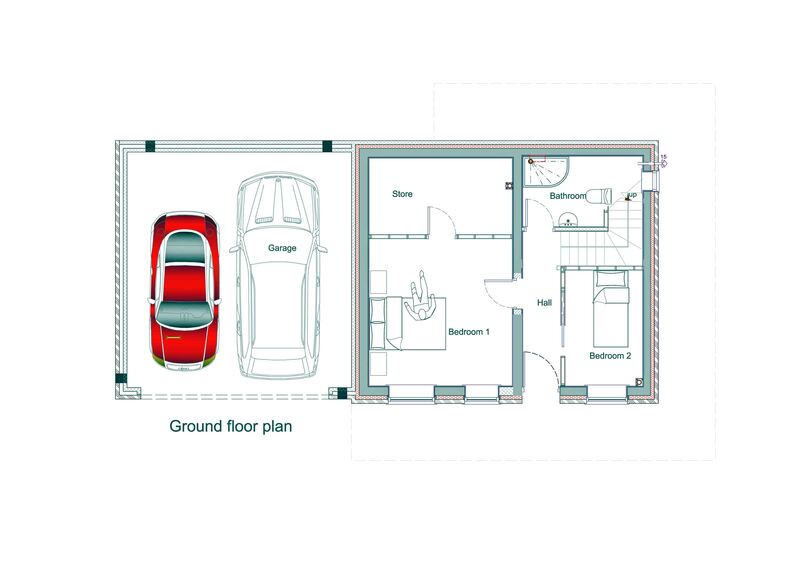 The proposal is to provide 2 bedrooms on the ground floor and a shower room, with a winding staircase to first floor lounge and kitchen with a W/C. 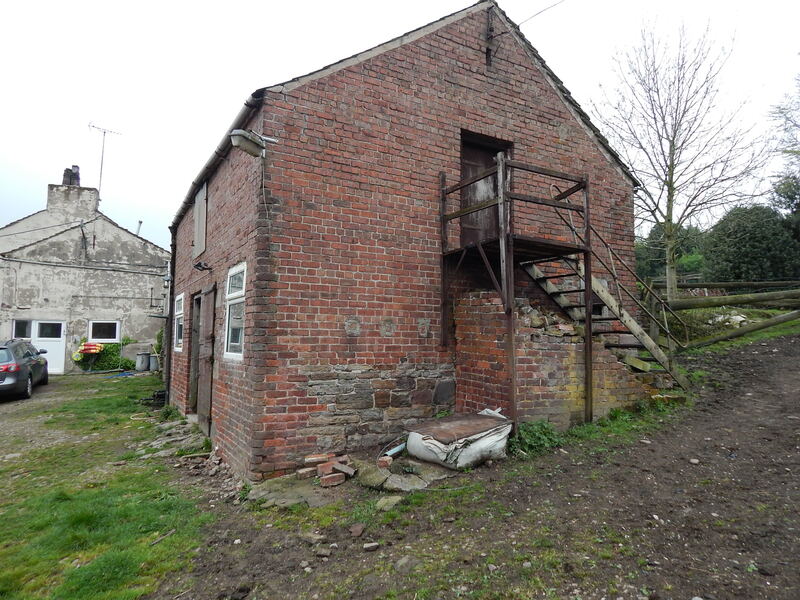 The decision to put the lounge on first floor is to make best use of the views towards Bosley and the Cheshire countryside.